Last week the realisation that I should take a little bit of time for myself and to relax was forced down my throat. I, like most mothers, never really feel I get any time to sit down. If I’m not pareting I’m out at work, if baby is asleep I’m cleaning the house or working on my writing work. Time to relax and just do nothing is none existant. So when I broke my wrist I just tried to carry on as normal, because I felt I had to. If I didn’t do all these jobs then who was going to? I pushed the hospital into giving me a clinic appointment as soon as possible, so that I could do the shift at work the day after. I put myself on light parenting duties true, avoiding lifting Pip into her bed or her bath, but only for about a week, if that. Four weeks in I felt pretty much back to normal and I was doing a lot more. I did a couple of extra shifts at work, long walks pushing the pram, jobs around the house, painting a chest of drawers. . Turns out that sort of thing can shift your nicely setting bone and leave you needing surgery. 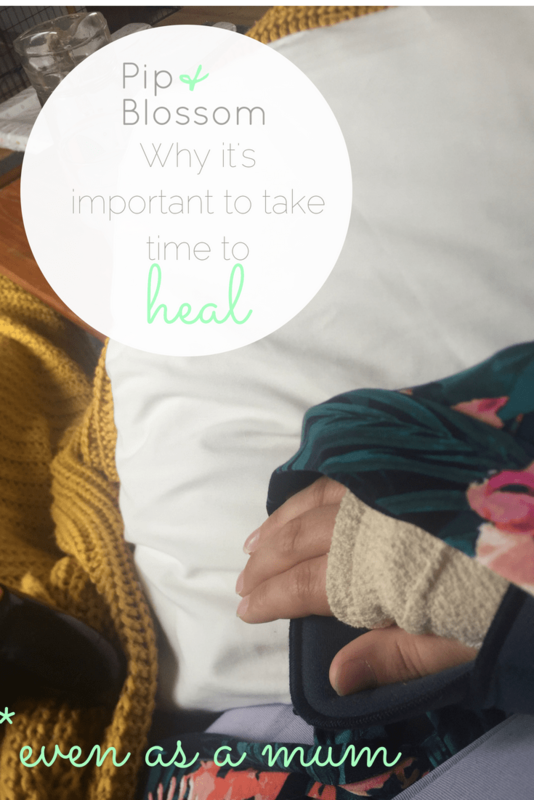 We should all know that it’s ok to heal, and I’m not necessarily talking about after a physical injury here, but for our mental health and our wellbeing too. Even after birth women are idolised for ‘bouncing back’ despite going through what I can only describe as hell, despite the reward at the end. I felt like that after my cesearean, that I shold be doing more, doing better. That’s our downfall sometimes, we put ourselves at the bottom of our priority lists. It is important that we remember that we have to look after ourselves too, we need care and time to just be us. This isn’t wrong and it certainly doesn’t make us bad mothers, everybody needs a break or help sometimes. This is my wake up call. Wires being put in to hold the bone in its original position and a further six weeks in a cast. I was due in work the afternoon the Doctor signed me off work for six weeks, and I asked him whether that was possible: he said no. That was me told. If I’m healing as well as I hope I will have the k wires out next week, and then another four weeks in a cast. Frustrating, but necessary and potentially avoidable if I had given myself the time I needed to heal. I know I’m a bit late to the game here, we’re already into the second week of January (how did that happen??? ), but bear with me here. I used to make resolutions. Big long lists of them. Usually ones about diets, or ‘how to be less fat’, more exercise, drinking more water, eating better, doing more meaningful things. Generally ways I could, and should be a better version of me. Inevitably I would break those resolutions, one by one, and feel guilty and generally terrible about the fact that I had, again, failed. As the family got together on the eve of 2015, as we do every year, I didn’t make any resolutions. Not because I’d had any great epiphany about them but because I’d forgotten. My mum loved grandmother had been rushed into hospital on Christmas Eve after aspirating a piece of Salmon, she’d been discharged on Christmas Day but she was still critical. I didn’t have the head space to think about how I was going to better myself through the following year. She passed away in early January and I grafted through the year dealing with the loss, graduating from University and getting married. The family got together again, and together we welcomed in 2016. I didn’t think about making resolutions, we’d gone on holiday over Christmas – an attempt to distance ourselves from the events of the year before – and I’d developed a urine infection. I felt sick, achy and generally crap and all I wanted to do was eat lots and drink bubbly. As it turns out these were the first symptoms of my very surprise pregnancy, as I found out on the 2nd January. So any ideas that might have been lingering in the back of my head about weight loss went out the window. I started my new job, I worked hard, I finished and then I had my daughter. Again we met to celebrate the change of the years, and saw in 2017 in the way we usually do. 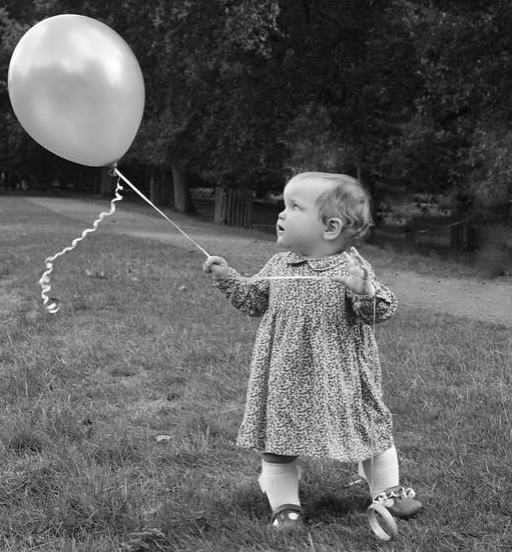 My daughter was four months old; honestly I think I’d forgotten that resolutions existed. We’d also travelled up to see Liam’s Nana, as she rapidly lost her battle with cancer. Last year was one of the most emotional and special I can remember, so many moments that I really do cherish and will remember for a long time. My daughter learned to sit up, to crawl, to talk and to walk. She turned a whole year old. I got a new job and have colleagues that I really like and I’m enjoying it. My husband also got a new job that I hope will bring him happiness. I made some fantastic friends, and hopefully these friendships will continue to flourish. We had loss too, my Nana-in-Law passed away early in the year, but I am thankful forever that she met and loved Pippin. So, true to form we met again to celebrate the coming of 2018. My husband stepped outside to welcome in the New Year, as he does every year. And I made the conscious decision to make no resolutions. I’d not lost anything by not making resolutions apart from a sense of guilt. A year is a long time and things can change a lot in a year, your priorities can change a lot in a year. This way I might decide to do something, and then actually give it up – no pressure, no guilt, no remorse. I just changed my mind. Life is too short to try and pin yourself to some ideal vision you have of yourself, just go ahead and enjoy it. And have a fantastic 2018. I had a hand-me-down plastic kitchen when I was little, and we played with it so much I absolutely knew I wanted to get Pippin one too. 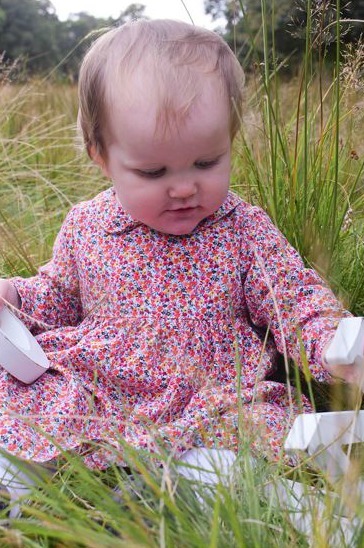 They’re so versatile and encourage imaginative play. We used that play kitchen an awful lot. It was white plastic, with a little yellow fold out table and a plastic tiled work surface. It had seen a lot of tea making, mud pies and plastic food over the years and it had held up really well. But it was a bit ugly. I remember reading about a play kitchen, it might have been in one of Louisa M. Alcott’s books, that had a proper working oven and was built into a bay window. That was the kitchen I wanted. I’ve definitely scaled back my ideas since then. But if money really were no object I would be creating the play kitchen of my dreams for Pip, and living vicariously through her. The base kitchen would absolutely be IKEA’s Duktig. It is a brilliant blank canvas to make something really one of a kind from, and there are some amazing hacks out there. It would have all the pans, pots and casserole dishes: because you really can’t cook your pretend fudge without having the proper equipment. Of course, Pippin wouldn’t be doing much cooking if she didn’t have any food to cook with. So what she needs is some shopping. And of course it has to be wood, because I love wooden toys. And lets face it. We all want a treat every now and again. So, two thoughts have now occurred to me. Pippin’s toy kitchen is probably going to be better stocked than my actual kitchen. We are really, actually really this time, on the final stages of the renovation. I could actually do a happy dance and I probably will when we get over the finish line. My job for today was to start unpacking some of the many boxes of crap that we packed up on our retreat from the building site. I’ve made a little promise to myself that only things I love or we need will find places in our home again. I can’t be bother to have all the stuff cluttering up everywhere again, especially since the small one now has plenty of stuff of her own to take up space. As Pip has moved up through the sizes I carefully washed and folded her old clothes, packing them away in boxes labelled by size. Lots of clothes, more clothes frankly than she has ever actually worn. Why? I couldn’t tell you. After the trauma of having her, and the near certainty that I will develop gestational diabetes again meaning they want me under their care from pre-conception my husband and I have decided that we are one and done, as far as biological children go. 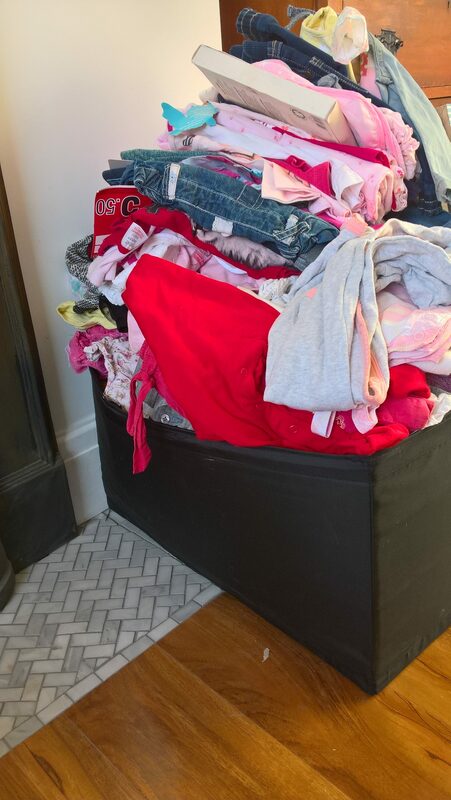 I don’t plan on having another pregnancy, and yet I’ve kept my maternity clothes. Something in me didn’t want to let go, and today as I folded the tiny vests and pairs of leggings I felt a really deep sadness. Maybe it is because I know we possibly would have more if circumstances were different. I don’t know. So this huge pile of clothes will be working its way to new homes, hopefully to be used by new mums and babies. Which is admittedly a much better use for it than sitting in plastic boxes in my loft. I look at it that it’s good for the environment too, or something. I know my husband feels sad too, he came and hugged me as I sat in a sea of soft jersey and tiny jeans. Our baby has grown so very fast, it is hard to remember her being so small. I have kept some bits, hand knitted cardigans and some of my favourite outfits. I don’t know if that is silly or not, but I wasn’t quite ready to let go of everything yet. Another thing struck me after I took this picture. I really, really have to stop buying her clothes! 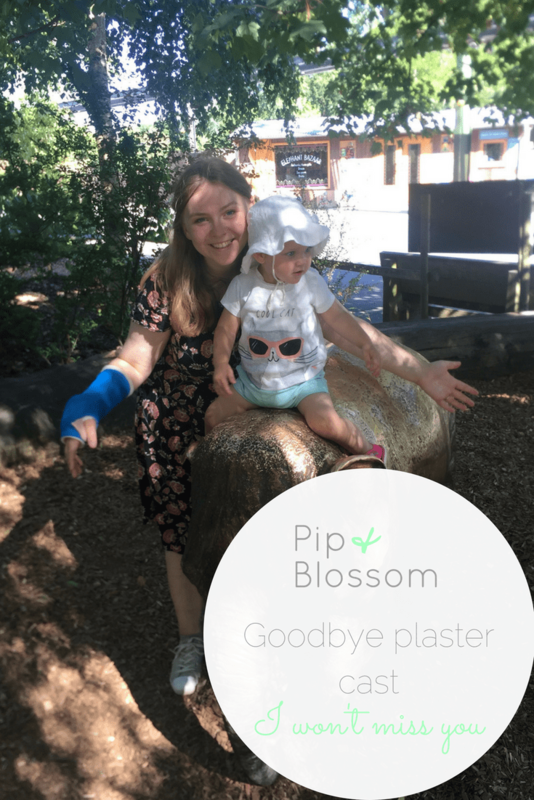 It has only taken me three weeks to write about what we did for Pip’s birthday. As you’re only one once she actually had a four day long birthday spectacular, and I am pretty sure she loved it. I am also equally sure she had absolutely no idea what was going on at all. 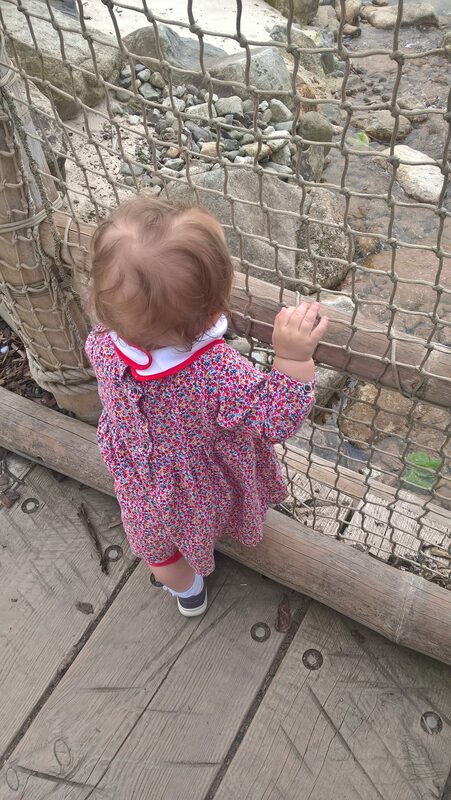 On her actual birthday we took a trip to the zoo. It was absolutely boiling and very busy. But we had a really nice day, and Pip loved seeing all the ‘Ack Acks’ (Ducks), Dogs and ‘Oooow’ (Cats). Currently anything with wings is a duck, and cat and dog are used interchangeably for anything with four legs. She really liked the big dogs with a horn. We then went to Zizzi’s for tea. We love eating there, it is one of the few places you can get a dairy free, gluten free pizza. They also do a children’s menu which can be adapted for allergies, and they even do a pasta and garlic bread for really tiny tummys. Of course she never wants her own meal and always wants mine, but the option is there at least. Allergy mummies, if you haven’t been already then I urge you to check it out. On the bank holiday Monday we went out with family for a birthday tea and Pip had her second birthday cake. She put her toes in it, which is clearly what chocolate cake is for. Then for her final birthday day she saw the family that couldn’t make it to her birthday meal and had her third birthday cake, and got more presents. For Pippin’s birthday I wanted to have some photos taken. 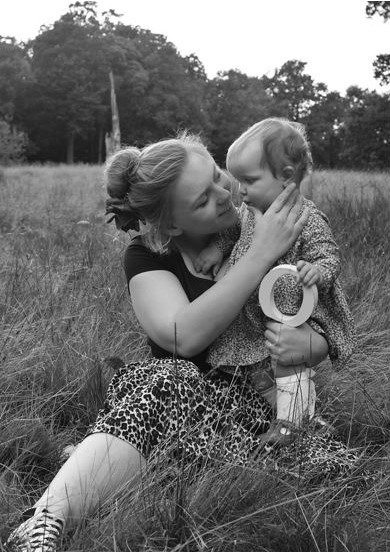 I adore photographs, I love taking them, I love having them and I love looking back at them and remembering the time they immortalise, and when a friend shared the photos take for her daughter’s first birthday I knew I wanted Lauren from Milk and Cuddles photography to take them. We didn’t want to do a cake smash, and initially we were going to have a studio shoot that took elements of our wedding. But then Lauren suggested we go to Dunham Massey and it was perfect. 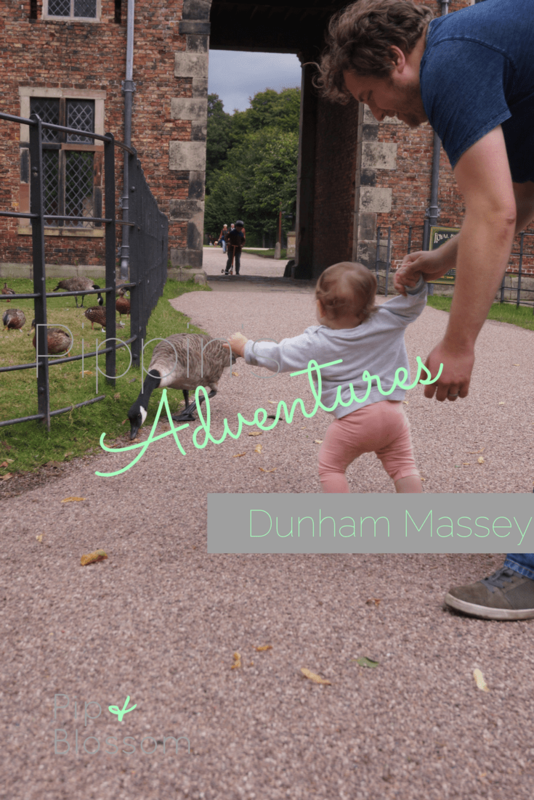 We have been to Dunham quite a few times since Pippin was born, we’re National Trust members and we love exploring with her. The weather wasn’t brilliant, and we nearly moved everything to the studio at the eleventh hour, but Lauren was really flexible and we pushed things back to the afternoon and, luckily, the rain held off. Although I did have to do some last minute outfit changes because the little romper I had picked out was a definite no go! 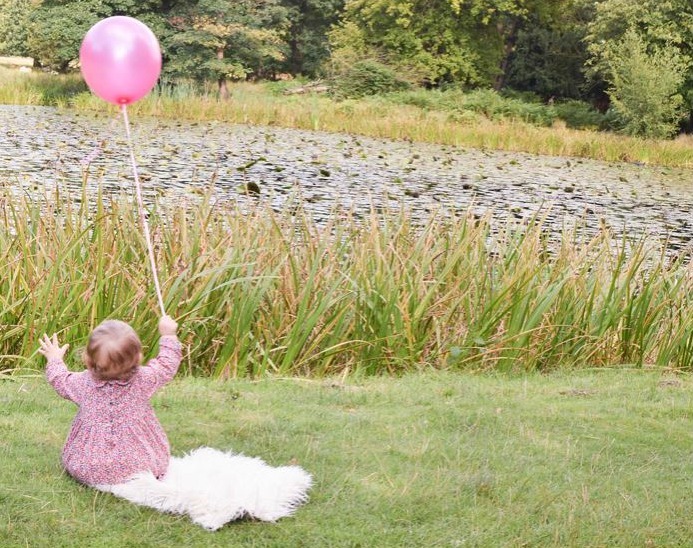 Lauren was divine with Pippin, she made her feel comfortable and I think she made a friend for life after presenting her with a pink balloon (or ‘Baaaaall’ as she calls them)! Pip doesn’t warm to people easily, but she acted like Lauren was an old friend, which led to some really beautiful photos. Oh and she did all of this whilst being heavily pregnant. My only problem now is picking only a few to put up around the house. I didn’t think I’d feel so emotional about Pippin turning one. I was ok until I looked at the clock at 10pm on the 25th and had a vivid flashback to leaning over the windowsill on the maternity ward breathing through a contraction. An artificially induced one mind as the second pessary began to do its work. I wouldn’t be in full blow labour until the 26th. I still don’t like thinking about the birth. It leaves me feeling a little sick, and I struggle looking at the pictures of those first few days, which is sad because I should have been happy. 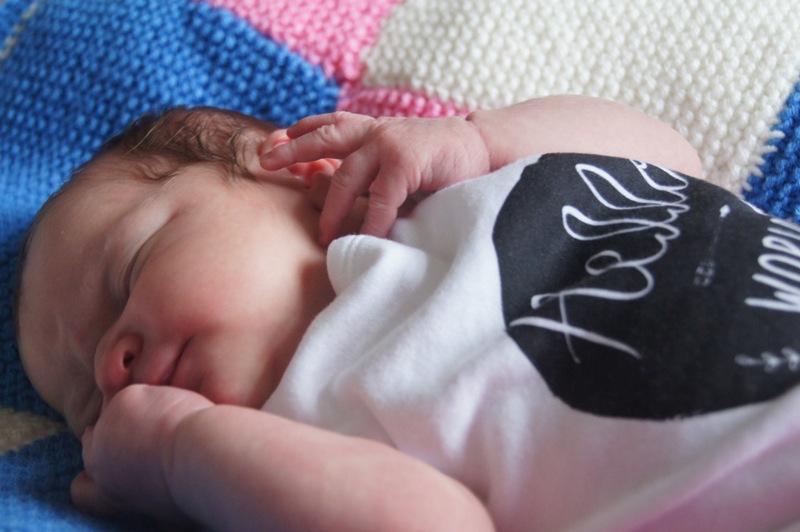 Birth isn’t always easy though, it can be traumatic for mum and baby. I didn’t expect to become a mum, and sometimes I still look at Pippin and can’t quite believe I am one, but I couldn’t be without her. I’m glad she unexpectedly appeared in our lives. I feel like I’m writing a lot of sad things at the moment, and if I’m honest I am the happiest and most stable I’ve been in a long time. It is hard to know what to write about Pippin. I couldn’t be prouder of how well she is doing, not just because of her achievements – but also because of her little personality. She’s bright and bubbly, she’s caring and happy and she’s independent and fierce too. She’s fearless, determined and loving. She delights us every day. I can really put into words how I’m feeling. I haven’t found parenting easy, but I’m pretty sure it has made me a better me. Pippin has pushed me to do things I struggled to do before. As a family we’ve had a lot going on over the past few years. With bereavements, and buying a house, getting married, graduating, having a baby and now renovating our house. These are big life events and in some respects it feels like I’ve not stopped. I’m looking forward to spending the day with my two favourite people, and just spending time in the moment. I am sad that it is going so quickly, but I’m excited about the future. Particularly about the fact that she can walk!!! I make no secret of the fact that I adore having a National Trust Membership. We’ve used it so much since getting it, and I like the fact that pretty much wherever we go we can find a wonderful place to visit. So when my cousin wanted to do a meet up for Pippin’s birthday a Trust property seemed perfect, so we headed off to Dunham Massey. Dunham Massey is an 18th Century House in between Manchester and Cheshire, with impressive grounds filled with deer and a beautiful Garden. It isn’t the first time we have visited, but it is the first time we’ve visited when there was an event on! Currently the house has been transformed to tell the tale of the 7th Earl and his scandalous marriage to London Celebrity Catherine Cox. 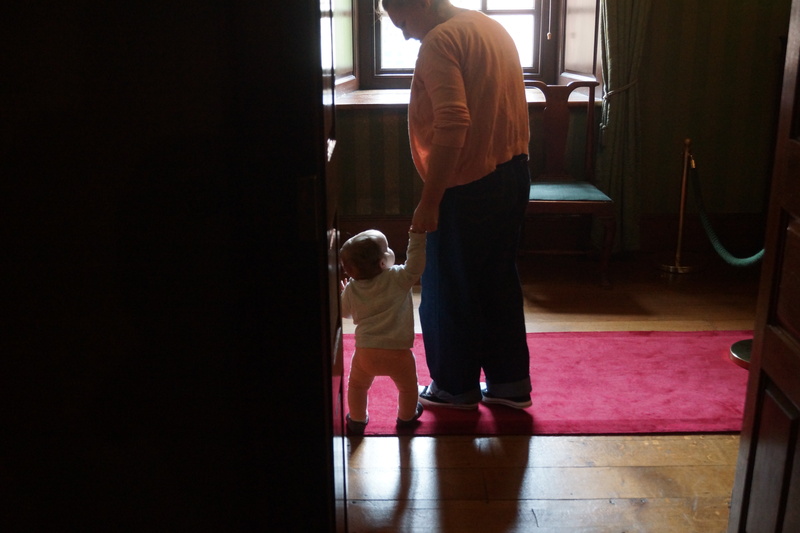 Little Pippin was really getting some steps in wandering up and down the hallways of the house. She had great fun pointing out all the different dogs in the portraits too. The garden’s are currently home to ‘The Lost Carnival’. Essentially a treasure hunt, but filled with performances and fun. 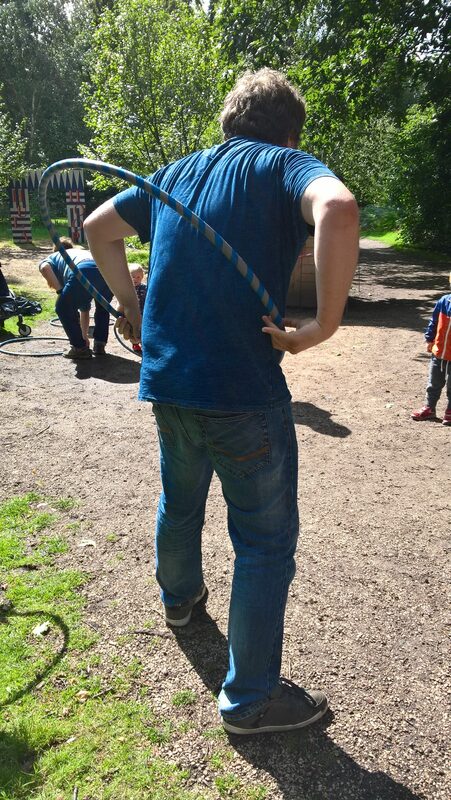 Including hula hooping, which I think the adults enjoyed more than the littles on our trip! Before heading to the café for tea and cake. 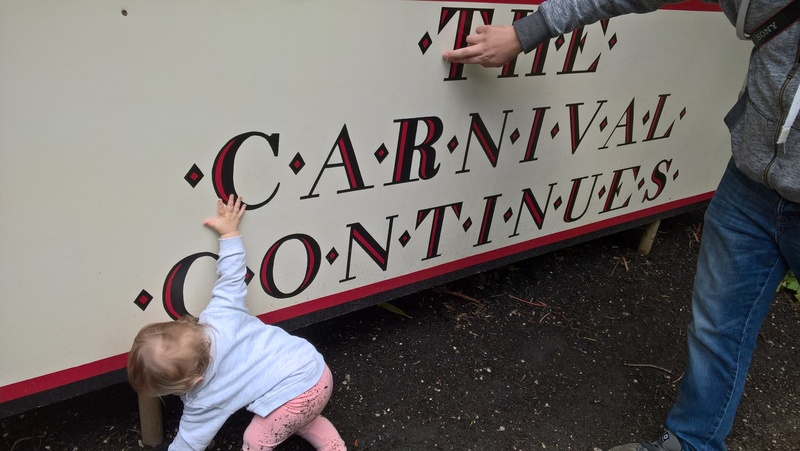 The Lost Carnival is running until the 30th of August, so you still have a few more days to catch it!